Not all babies prefer warm breast milk. Some are fine with cold ones and if that's the case, of course, you don't need a bottle warmer at all. 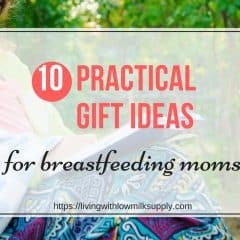 But if your baby wants warm milk like my baby, this post is for you! 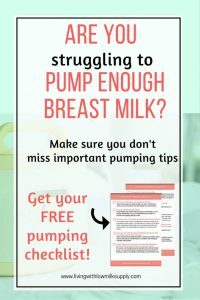 First, it is easier to prepare breast milk for feeding. (Assuming the milk is already thawed and stored in the chiller). 4. Still not warm enough? Change the warm water with a new batch. (Doing this, while your baby is crying constantly asking for milk => not fun). What if the milk is frozen? Ha.. this will be even a bigger drama! Psst.. I remember I tried to crush the frozen milk to make it melt faster (don’t be like me, okay). The temperature has been set in such a way to avoid breast milk overheating. The fact that you know how long the milk will be ready will make you feel calmer when dealing with your hungry baby. Some bottle warmers can even warm breast milk from a frozen state (which is an added value especially if you rely a lot on freezer stash). 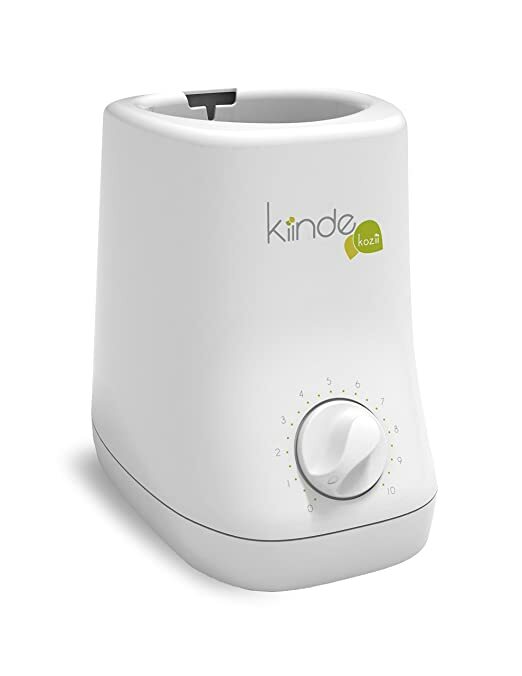 Second, having a bottle warmer means you get some expected waiting time, unlike when you warm the milk conventionally. Third, it is easier to teach a caregiver to warm breast milk with a bottle warmer rather than the conventional method. If you plan to hire a nanny, or perhaps grandma will take care your baby while you are away, what would you think they will choose? 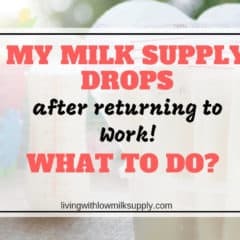 Using a bottle warmer or hot water to warm the milk? Fourth, a bottle warmer gives you less risk associated with milk overheating, so long as you follow the instruction carefully. Now that you understand the benefit of having a bottle warmer, it's time to choose the one you want to get, right. There are so many types and model out there, how would you know the one most suitable for you? Let's take a look on a few factors. Not all bottle warmers can heat any bottle size. Some only accommodate slim, standard-size bottles, some only suitable for wide-neck bottles, some can warm glass bottles, while other can even warm a breast milk bag. So, think first about what kind of bottle you'd like to use for feeding (is it plastic or glass?). 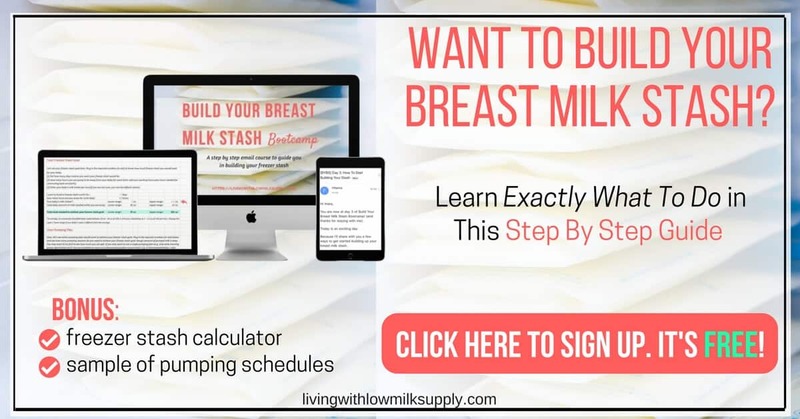 Would you think you will warm right from a breast milk bag? You are going to use the bottle warmer a few times a day to warm breast milk, so it is essential to check how easy it is to use. Does it have a digital panel showing you the temperature / how many more minutes left? Is there an auto-shut-off feature or you need to set a timer yourself? We want the milk to be evenly heated (no hotspot present) and it reaches the ideal maximum temperature for breast milk. As you know, when breast milk is overheated, you risk loosing some of the nutrients inside. Does size matter for you? Bottle warmer can eat a lot of counter top space, but some of them have slimmer design. I guess every mom wants the warmer that can heat breast milk as fast as possible. But bear in mind that there's usually a trade off between all these factors. We will see more when we discuss each of the bottle warmers below. This bottle warmer is special in my opinion. It is designed specifically to heat breast milk. This is proven from its 'patent-pending' technology to avoid breast milk overheating. Not only that, it accommodates various breast milk storage option, including breast milk bag. Versatile: Can be used with standard and wide-neck bottles(both glass and plastic) plus breast milk bags (not only Kiinde pouch but other breast milk bags as well). Auto shut-off once the heating completes to avoid overheating. There's also a timer showing you how many minutes left for heating. Compact design which is perfect if you have limited counter space. Depending on milk storage material and the amount of milk, it takes between 4-12 minutes to warm the breast milk. This can be quite long especially if you have a crying baby to sooth. No beep sound at the end of the cycle, you better set a separate timer to notify yourself that the milk is ready. Kiinde Kozi has received more than 1000 parents review. Check out what other parents have said here. Chicco Naturalfit bottle warmer has a simple design but works just as expected. The knob style only lets you choose between heating a bottle or food jar, no complicated setting that may risk you to overheat your milk. The beep sound at the end of the cycle means you don't need to set a separate timer just to let you know the bottle is ready. One must add water for every heating cycle because it does not have a built-in reservoir. Waiting time between heating is quite long (15 minutes), so may not be ideal if you need to warm 2 bottles consecutively (e.g. twin babies). 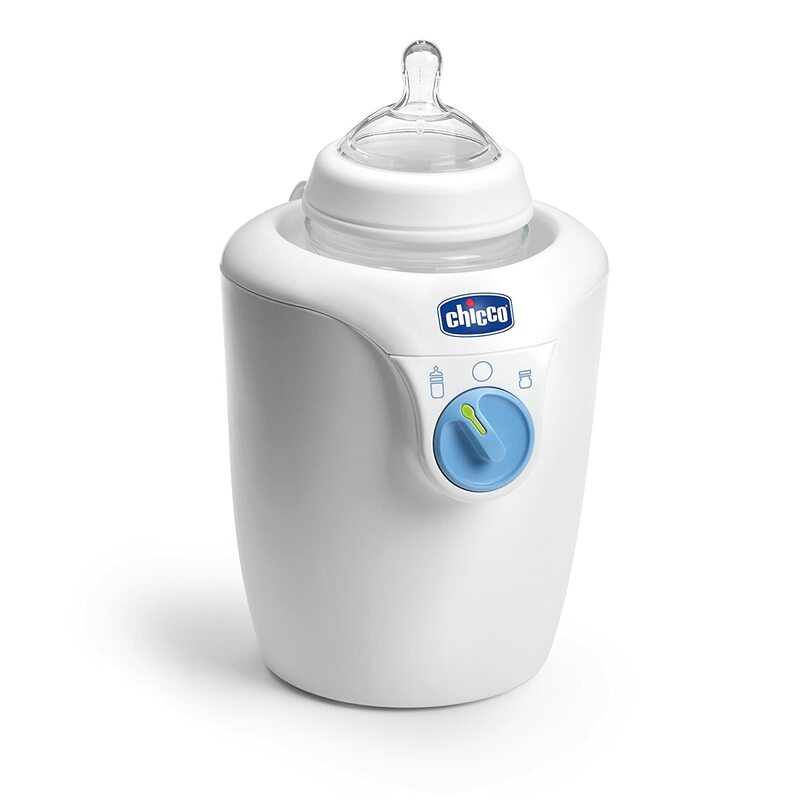 Learn more about Chicco Naturalfit Bottle Warmer here. Can you guess why parents love Avent bottle warmer? Because it heats milk very fast! The manufacturer states that it can heat 4 oz milk in 3 minutes (quite fast, huh). But what about other features? Let's take a look. Complete heating in 5 minutes or less (you may expect slightly longer time when heating a glass bottle). Can be used with standard-size or wide-neck bottles, both plastic and glass. LED light notifies you when the bottle is ready. No beep sound at the end of the cycle, so you need to set your own timer to get notified, or stay near the warmer to watch on the LED light turning off. No auto shut-off feature, that means if you don't take the bottle right away once the cycle ends, you take a risk of overheating the milk. Having said this, Avent Fast warmer is quite popular among parents. It has received more than 800 reviews. Check out what they said here. 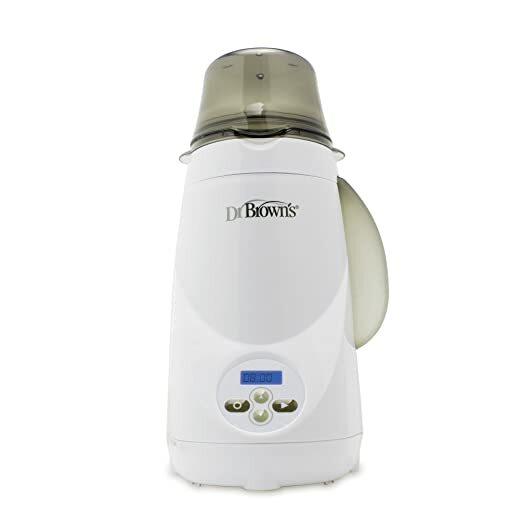 Dr Brown Deluxe bottle warmer is a no-fuss bottle warmer that can warm breast milk very fast. Unlike other warmers which have a knob-style control, this one has LCD panel and key-pad to control the heating setting. With more than 1900 parent reviews, this bottle warmer is quite popular among parents. Check out what they like about this warmer here. 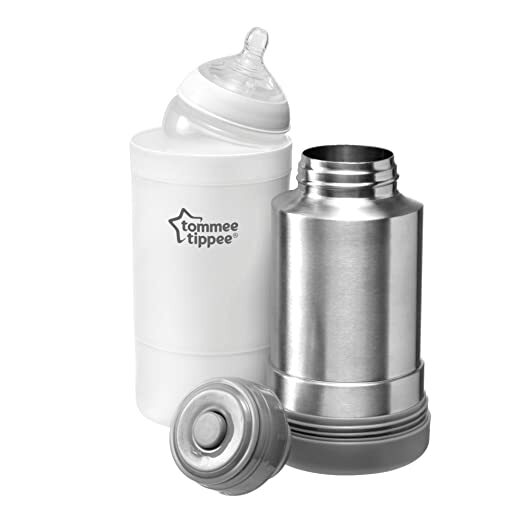 Unlike other bottle warmers we have discussed above, Tommee Tippee bottle warmer is different. This warmer is meant for traveling or on the go use. Now that if you direct latch your baby while on the go, you may not need this. But for an exclusively pumping mom, this is a life saver. So, what makes Tommee Tippee bottle warmer special? It is essentially just like a thermos flask, with an added plastic carafe so that you can pour the warm water to the carafe and warm your milk bottle there. Easy to use, just pour the water to the carafe and soak the bottle there. Fit standard-size, wide-neck bottles, and even breast milk bags. Depending on how hot the water that you put inside, it may overheat the breast milk if you don't warm it carefully. Bulky, may be too heavy to store inside the diaper bag, but perfect for bottom compartment under a stroller. If you think that this bottle warmer is too simple, you may be wrong. In fact, this bottle warmer receives more than 1500 reviews in Amazon. Check it out yourself. Curious which one of them receives the most love from parents all over the world? Check out this comparison table. So there you go. 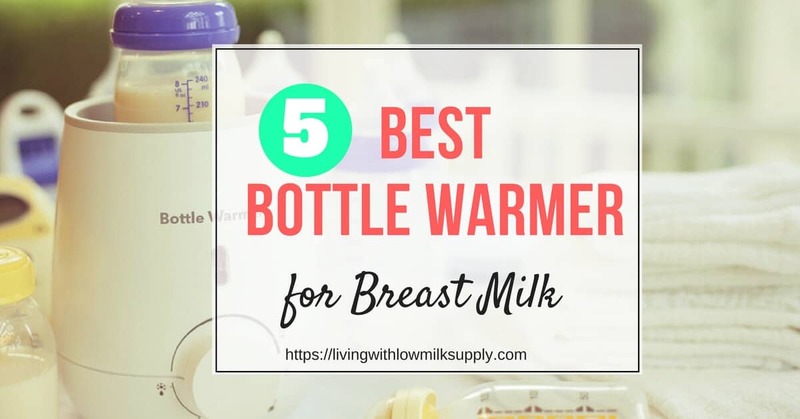 I hope this article can help you find the best bottle warmer for your breast milk. Not finding what you are looking for? Check out more bottle warmer options in Amazon and their reviews. Lots of good points you make in this post, and so many warmers to choose from! Thank you for the info! Hi Caroline, it’s great that you enjoy this post. Thanks for the visit! this Summer I’ll be a grandma for the second time and I’m looking for something to buy for my daughter in law to give her as a present, I know this product will help her to not to worry about what is the best way to warm breast milk anytime the baby need it, as she need to go back to work and her mom will take care of the baby for a few hours everyday. I will forward your website to my daughter in law, I know she will find great information here. Congrats for becoming a grandma for the second time.i hope your Daughter in law find this website useful. What about the Medela waterless bottle warmers? Or do you consider the ones above to be the best on the market? Sorry I haven’t tried Medela waterless warmer.